Cathy was raised in the Midland-Odessa area of West Texas. She & her husband, Stan, moved to Brownwood from Sherman, Texas in 2005. Stan serves as the Lead Pastor for Victory Life Church located on CC Woodson. 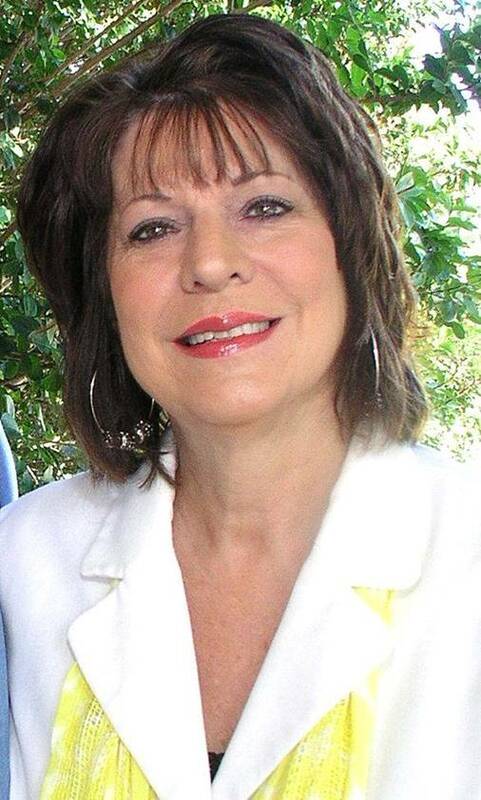 Cathy served as the Administrator for Victory Life Academy for 11 years. She & her husband have 3 children & 5 grandchildren. Their two sons are currently active in ministry & their daughter is an ICU charge nurse. Before coming to Brownwood, Cathy worked in the medical field several years serving her community. She & her husband have pastored two churches collectively for 21 years. When the Roberts came to Brownwood to check the community out, they read a sign stating "Brownwood, feels like home". This statement has become a reality & Brownwood has become "their home". Whether you are a first time buyer, relocating, or upgrading, her desire is to help you find the home you are looking for. Cathy is a member of the National Association of REALTORS®, the Texas Association of REALTORS®, & the Heartland Association of REALTORS®. If you are interested in buying or selling, Cathy is ready to work for you!